There are a ton of classic games out there where a laughable case of the sniffles turns into a serious case of the human munchies, or a top-secret, cool sounding experiment goes terribly wrong (because when has one ever gone right?). 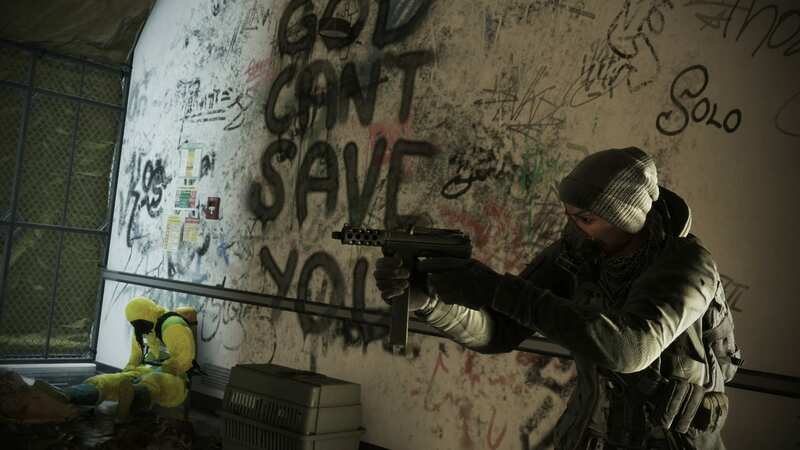 But when there’s an endless stream of zombie apocalypse scenarios out there and a bunch of other weird ways the world might end, how do you find the game that’s not just a copycat and the fun kind of terrifying to play? Here’s a list of some of the deadliest plagues/viruses in games that tried to wipe out mankind. 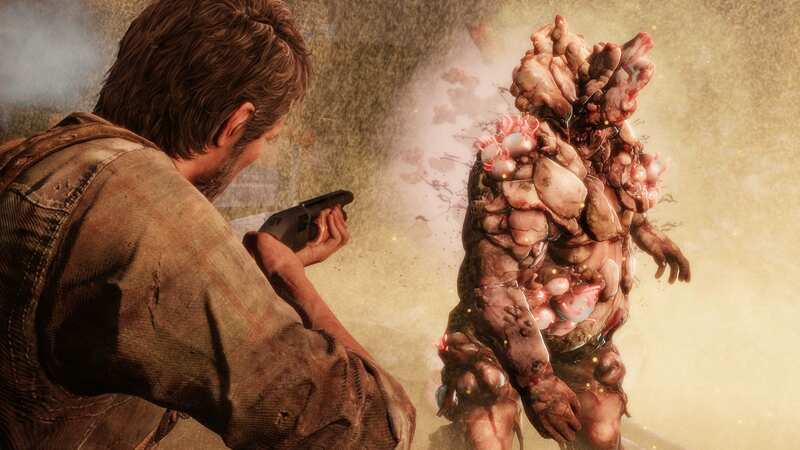 The Last of Us uses a real-life mutated Cordyceps fungus in their post-apocalyptic game and is probably one of the more grotesque and unique looking diseases on this list. It’s definitely not your average rotting and moaning zombie plague! Victims who are either bitten by an infected person or breathe in the air within range of spores become mindless, violent creatures unable to fight the parasite controlling them. It works in four stages, the first one being visible in as soon as one day after exposure. Stages of infection are dubbed as runners, stalkers, clickers and bloaters. With only a few people being immune in the game’s universe, it’s no wonder why the fire flies are clamouring for a cure. 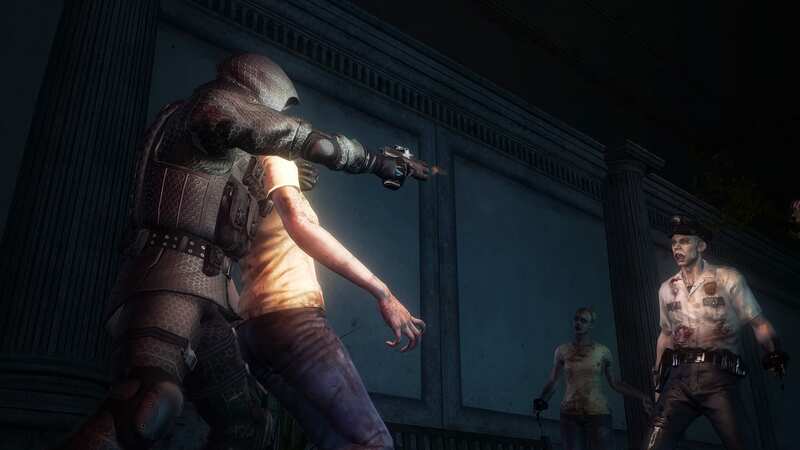 Which infected was hardest or scariest for you to kill? I don’t know about you, but when I hear a clicker in the room, I go on high-alert! Green Poison struck the world just in time for the holidays. Taking place in New York, the player gradually learns that the deadly flu is similar to smallpox, but much deadlier, with a 90% mortality rate vs the original 30%. Also dubbed ‘The Dollar Flu’ because of it’s initial spread through cash on Black Friday, the flu was manufactured by a seriously messed up doctor who was trying to trim down the population. Alas, people didn’t take the flu seriously enough at first as you can sometimes tell with various cell phones you recover throughout the city. Thinking that it was simply the typical Winter flu packing more of a punch, people didn’t realize the seriousness of the situation until it was too late and things got out of control. Created back in 1966 by 3 doctors who manipulated a retrovirus living inside of a plant, the T-Virus is a strain of a vicious zombie-like plague that plagues the games. Initially causing the victim to feel weak and flu-like, they can literally rot while still alive and eventually dissent into insanity (who wouldn’t lose it if their face was falling off?) with an increasing appetite for meat. Not only does it affect humans, but this virus is known to infect animals as well. Forget about a crazy man chasing you – how would you like a rabid dog or rampaging elephant nipping at your heels? Okay, so, so far, most of the viruses and plagues aforementioned have either just killed off the victim or created a wide spread zombie apocalypse. Well, Bloodborne took the idea of a killer plague one step further. 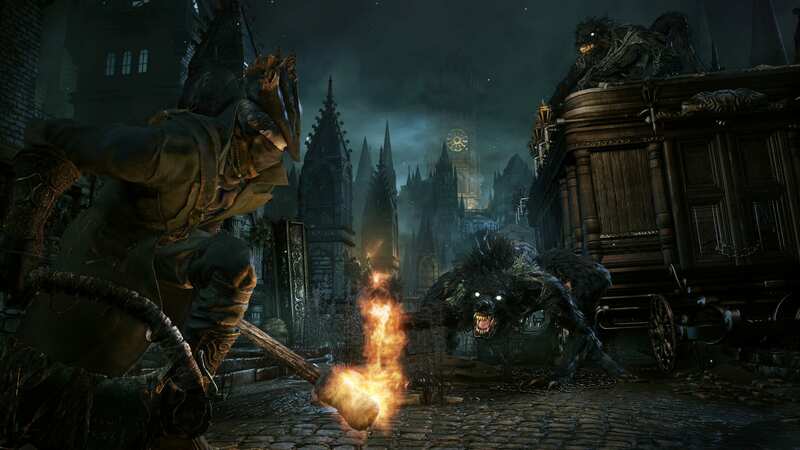 It’s safe to say that in Bloodborne’s Victorian city of Yharnam, you’ll need more than just a shotgun in your arsenal to stay alive. A city that, though long-forgotten, was known for it’s Healing Church and blood. If transfused, it could fix whatever illness or injury you had. However, being blood-obsessed ended badly for the city when a plague struck its inhabitants and began to mutate them. This plague turns its victims into giant, blood-thirsty beasts that could easily tear you to pieces if they so please. Commonly, people who succumb to the plague become vicious wolves whereas others, sometimes turn into different or worse beasts. Even people who weren’t technically mutated by the plague became unknowingly sick, attacking beasts and non-infected alike thinking they in fact were the sane ones. In an extreme effort to give themselves an edge in the war with the Chinese, the American government created a mutated germ to give to human and animal test subjects. With the initial goal being to make them immune to an enemy disease, the experiment didn’t go quite as smoothly as planned. 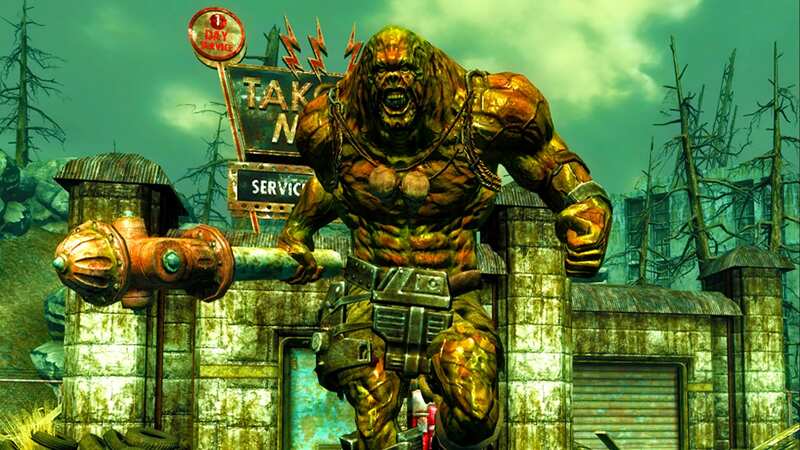 After surviving the painful process of transforming into a super mutant, an infection that turns the subject into a brute-like, giant monster that just barely resembles a human, many had trouble hanging onto their sanity. Ruthless and violent, mutants soon became obsessed with preserving their race, turned against their makers and forced them to become an even stronger wave of super-mutants then them. The strongest of all mutants are called Night Kin, creatures with dark grey skin who have adopted similar characteristics to schizophrenia and can make themselves invisible with the use and abuse of stealth-boys. If you walk into their territory or get in their way when they’re out looking for new victims to change into mutants, don’t be expecting a warm handshake. Did we miss your favorite? Comment your picks for the most potent killers down bellow!